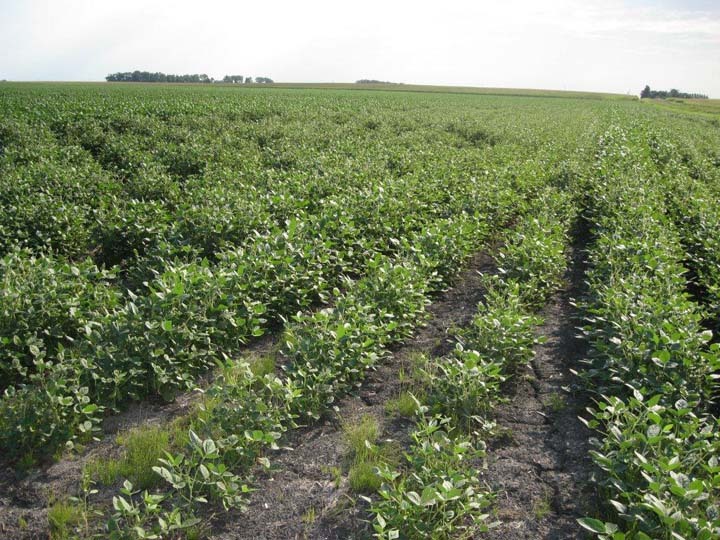 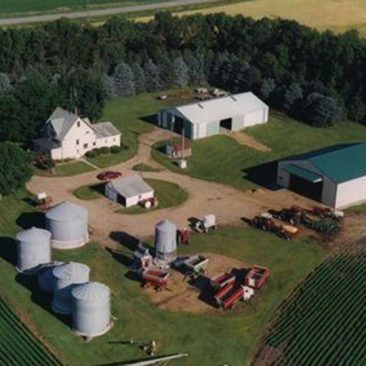 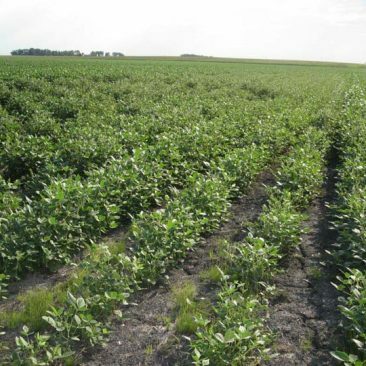 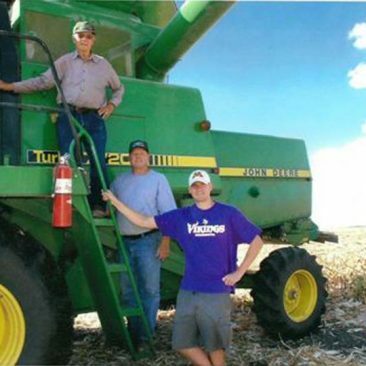 The Simonsen Farm is a crop farm located in southeastern Renville County. 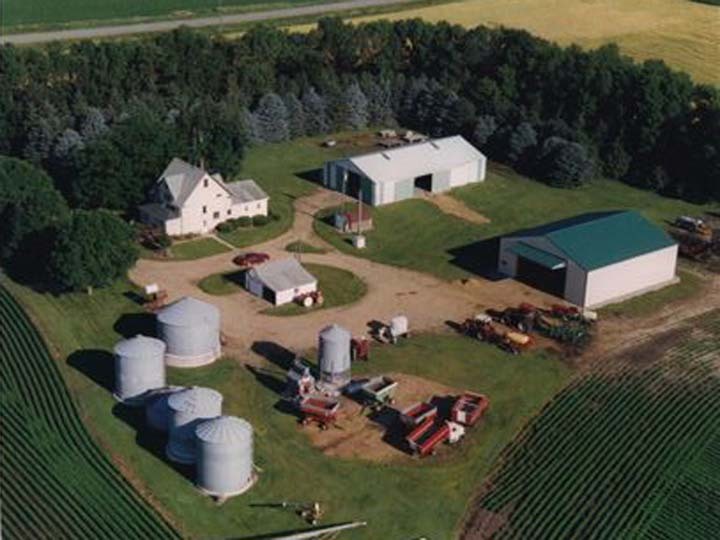 The farm produces corn, soybean, sweet corn and peas on approximately 375 acres. 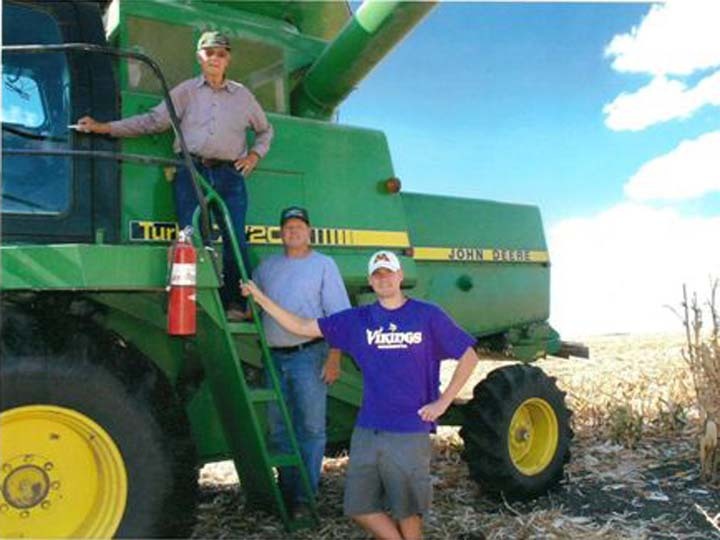 This second generation farm is committed to balancing conservation and production and has a strong interest in the interaction of agricultural production practices and water quality. 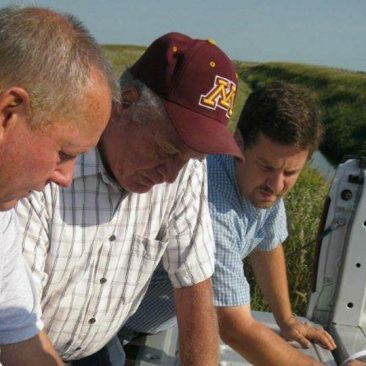 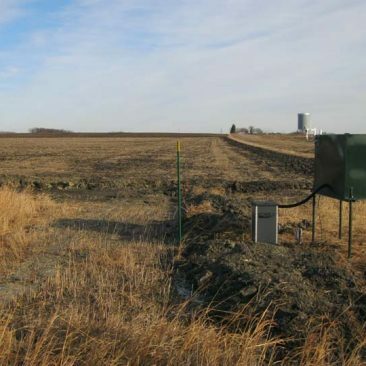 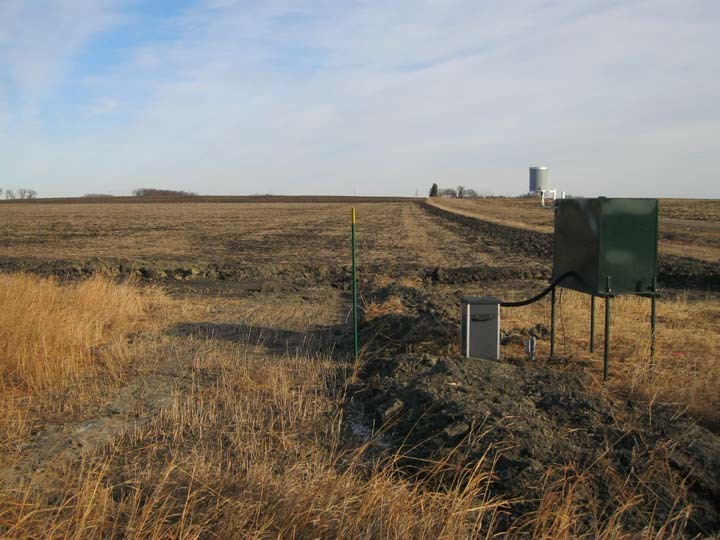 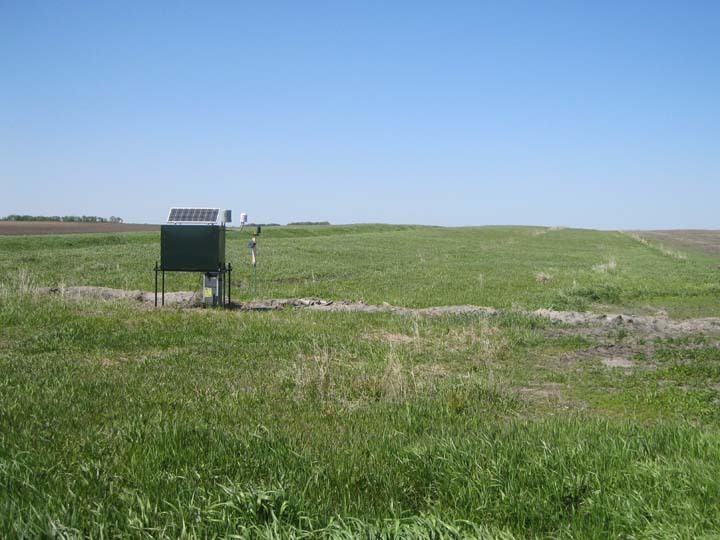 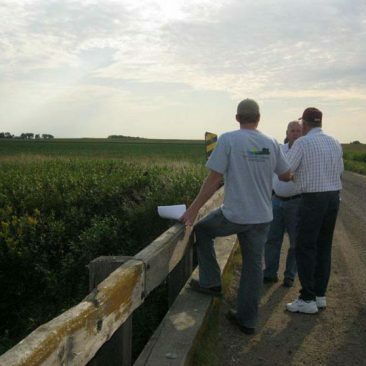 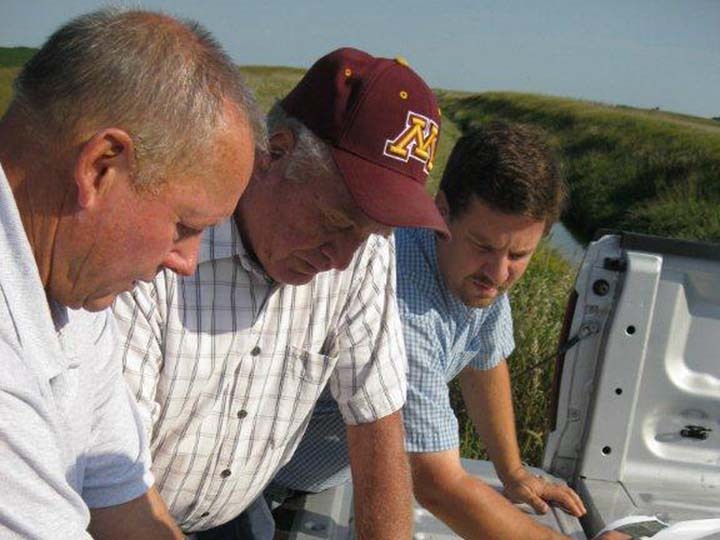 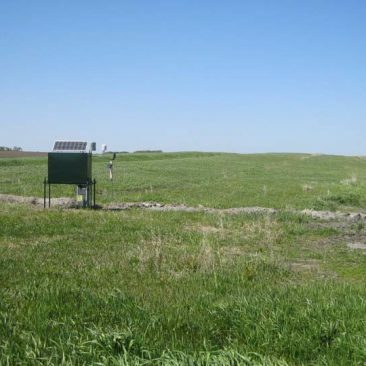 The Discovery Farms Minnesota site at Simonsen Farm is designed to provide water quality information on surface water runoff and tile drainage from a field with a corn-soybean rotation and open tile intakes. 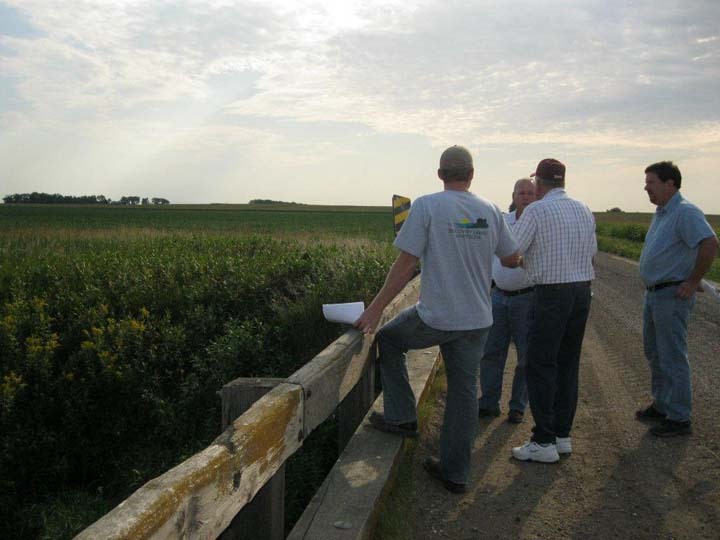 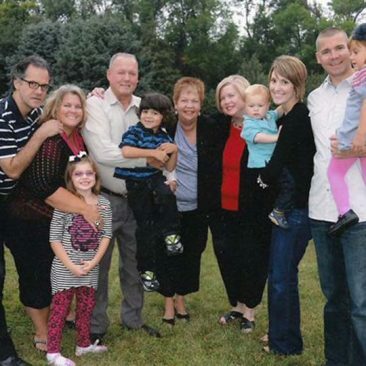 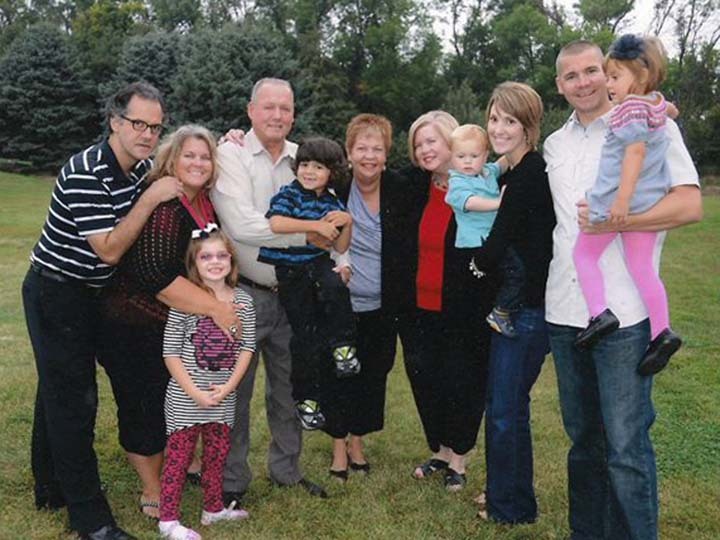 Click here for a PDF flyer of more details about the Simonsen Farm project.